Do you or a loved one need medical attention but cannot see your primary care physician right way? Are you in need of a regular physician? AME Medical Group, Inc. is now an established Urgent Care Center to provide quality care services to the community. A visit to our urgent care center can be a cost-effective and efficient alternative to an emergency room visit. We accept most insurance plans, IPAs, and medical groups. Cash patients are always welcome! Our urgent care center is a proposition of much better value than the average clinic as we provide excellent medical services and easy accessibility to get you or your loved one on the path to a speedy recovery! 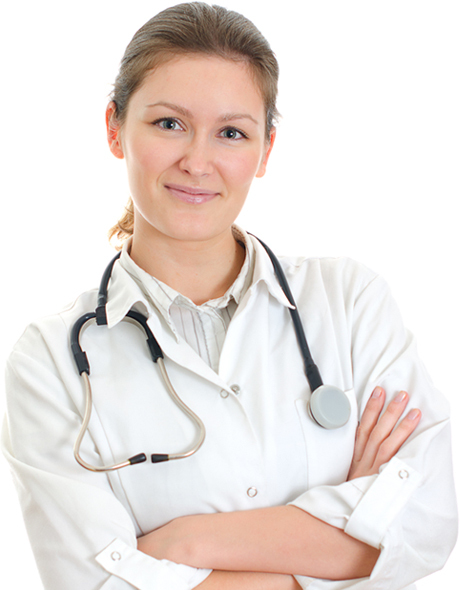 When you have an after-hours medical urgency, you'll want to save your time and money. Our friendly, responsive staff will provide you with the first-rate service that you deserve. In addition, if you have a primary care physician, we will be sure that they are notified of any treatments we administer. An ER visit is an expensive option, ranging from $100-$500. Additionally, according to the national average, the wait for an emergency room can be more than 4 hours. In our facility, the cost will simply be your urgent care co-pay. At our urgent care center, you will be seen within the hour. By Appointment Only, Call Today!